Hankook Ventus R-S4 Z232 delivers ultimate performance for street and circuit driving applications. Hankook Ventus R-S4 Z232 delivers ultimate performance for street and circuit driving applications. 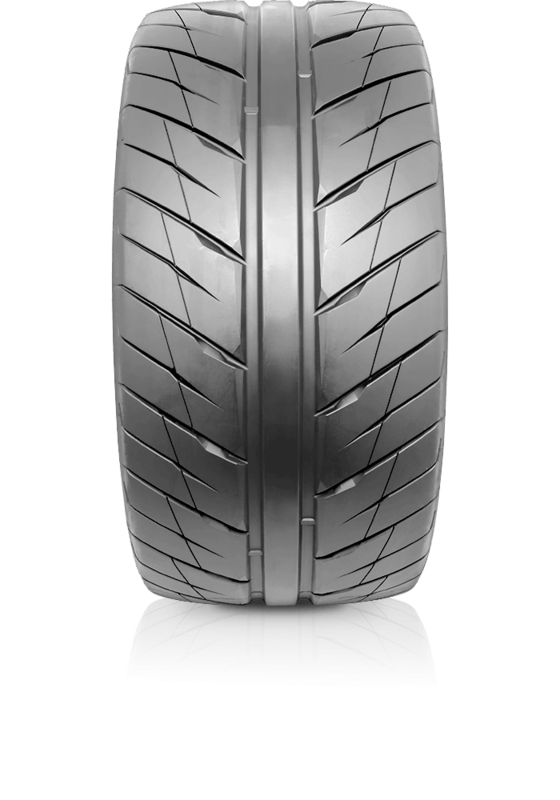 The Ventus R-S4 features an aggressive direction pattern and optimised tread contact rate per block to provide tyre stability for performance driving use. The tyre has an extra wide center block to maintain a steady grip on the road for sensitive steering response. All the edges of the R-S4 tread pattern are designed in a shape of geometric chamfer to enhance the tyre’s durability and prevent tread surface damaging from constant stress while extreme performance driving. Also a gradually angled slant chamfer maximises the contact surfaces with additional weights caused by high speed driving and quick braking. Additionally the centre has two main grooves for hydroplaning reduction.